The CPU 151xSP F fail-safe controllers are extended standard ET 200SP CPUs certified for functional safety and are suitable for use in safety-related applications up to SIL 3. 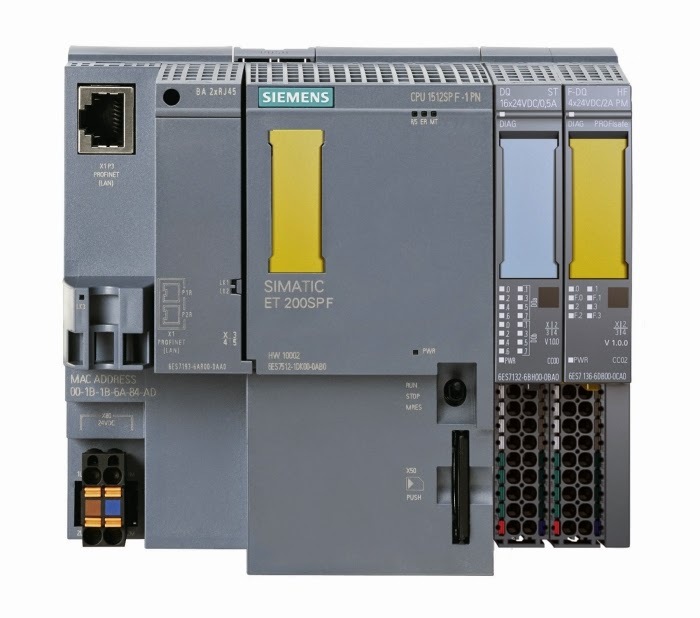 The fail-safe SIMATIC controller conveniently enables the processing of standard and safety programs on a single controller. 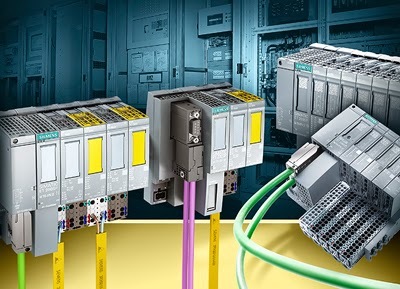 Siemens CPU 151xSP F fail-safe controllers can be used as PROFINET I/O controller or as distributed intelligence (PROFINET I-device). The CPUs 151xSP F can be expanded centrally with standard and fail-safe ET 200SP modules, and distributed via PROFINET/PROFIsafe with any ET 200 systems.The expandable PROFINET I/O IRT interface is designed as a 2-port switch so that a line structure can be configured in the plant. For IT security, additional password protection is setup for F-configuration and F-programs. For additional information on the SIMATIC ET 200SP Failsafe CPU, view the brochure here or contact us at C&E sales!